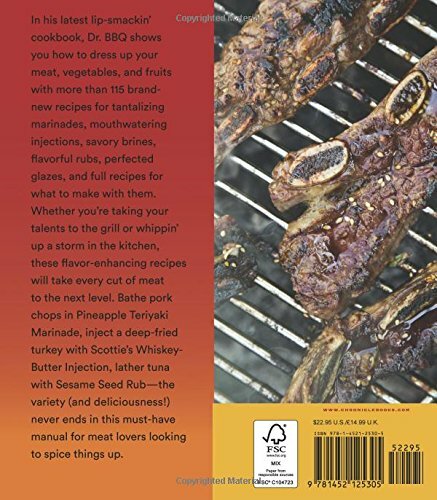 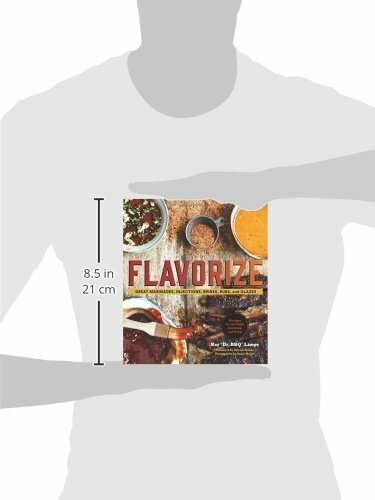 In his latest lip-smackin' cookbook, Dr. BBQ shows how to dress up meat, vegetables, and fruits with 120 brand-new recipes for tantalizing marinades, mouthwatering injections, savory brines, flavorful rubs, delectable glazes, and full recipes for what to make with them. Whether folks want to test their talents at the grill or whip up a stove-top dinner, these flavor-enhancing recipes will take every meal to the next level. 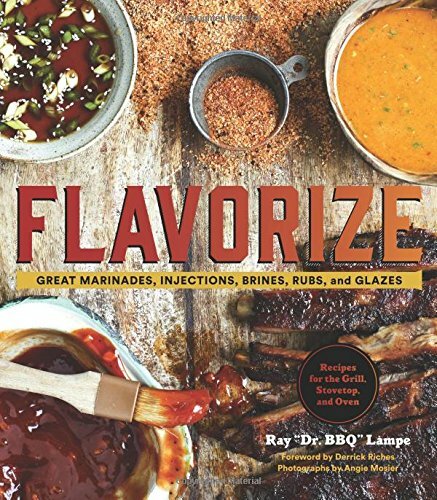 Bathe pork chops in Pineapple Teriyaki Marinade, inject a deep-fried turkey with Scottie's Whiskey-Butter Injection, slather tuna with Sesame Seed Rub—the deliciousness never ends in this must-have manual for those looking to spice things up.